Did you know that Chromotherapy uses different shades for therapy? 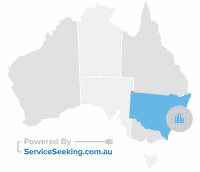 This means that if you paint your house for a certain colour it affects your psychological and physical state. For instance, blue shade is capable of soothing any illnesses and helps treat pain. 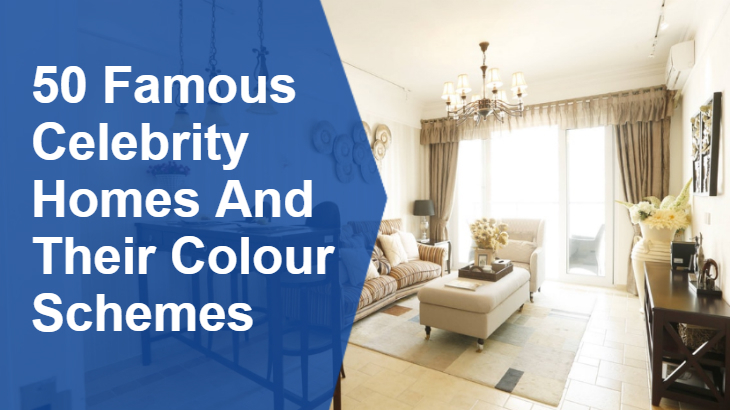 So, whether you choose a bright coloured room or go for a darker shade keep in mind that these should give you comfort, allows you to relax and make you feel at home. 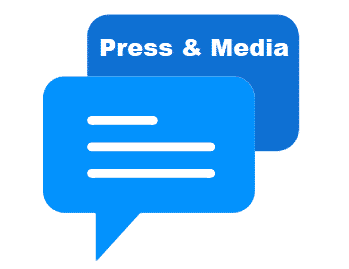 Check out the following and let us know your opinions. Swimming can help calm your mind and body after a long stressful day. And adding colours that match your pool area can help you relax even more. One good example is using a gray shade as your dominant colour and white to add accent. 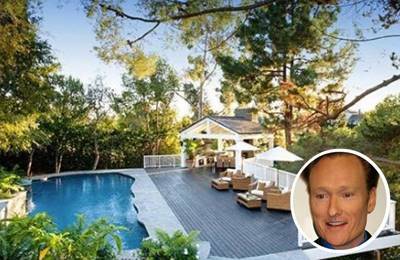 Have a look at Conan O’brien’s pool area. This colour combination posses a cooler and a much refreshing mood. This will surely prepare your body for your next events. 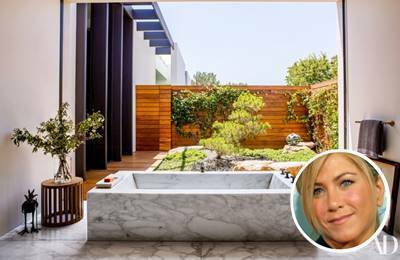 Jennifer Aniston’s custom made master bathtub is a brilliant way to detach from the busy world of showbiz. The area is surrounded by neutral and earthy colours that are perfect to keep the ambiance calm and serene while soaking in a warm, soapy water. Although the white and gray colour scheme makes the room look chic and stylish it is still a neutral colour – not overly feminine nor manly. Having an outdoor living space in your backyard can help decrease any related form of stress. This is also a place where you can throw a great outdoor party and entertain your guests. For a famous celebrity like Kim Kardashian, this is a must have area and it also necessary to use a warm and welcoming colour palette. Brown shade can help induce a feeling of naturalness and elegance at the same time. 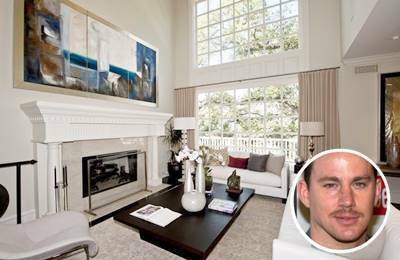 Look how spacious and tranquil Channing Tatum’s living room. He uses a light neutral palette that is perfect to divert his busy mind to a relaxing, cooler and brighter mood. This shade also blends well with different colours especially the darker ones like the dark brown wooden centre table and abstract painting mounted on the wall. The massive size windows also add beauty and elegance to the room. Using the right colour is your first step when designing and decorating your living room. Gray is an elegant colour that can be used in both classic and modern design living room. 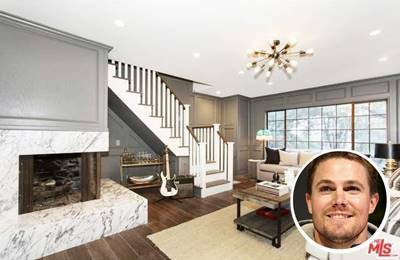 Stephen Amell uses a gray palette to create a masculine effect. This shade is tricky but it can be very beautiful when combined with other colours like white and brown. These palettes will naturally give you a calming and soothing mood. Being a famous celebrity means having a busy everyday life. 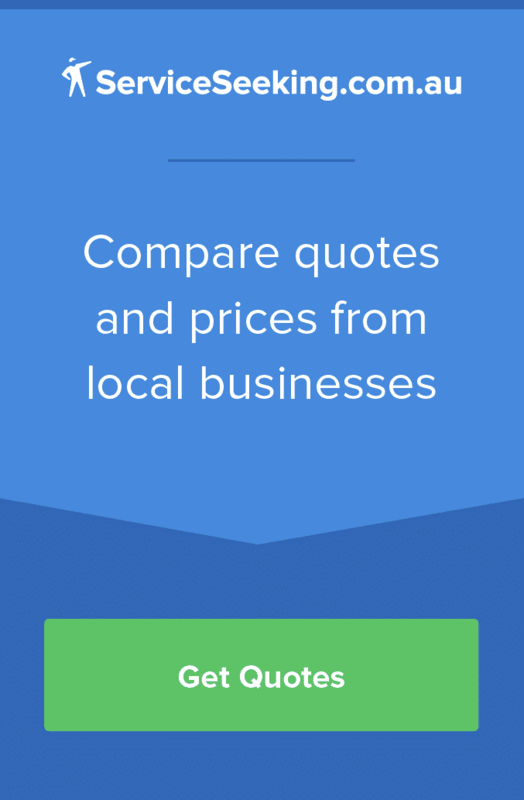 This is just one of the many reasons why having a relaxing, vibrant, and cosy indoor salon is. Here’s how intricate and sophisticated Jennifer Lopez’s very own beauty salon looks like. Purple shade palette creates a statement and instantly bring an aura of exclusivity and extravagance. This shade can also help you distress after a long day of work. Your choice of colour reflects your personality. Hence, choosing the right palette is necessary especially if you want shades that help lift your mood after a busy day at work. Rihanna Fenty uses neutral and earthy palette in her living room to keep the area warm, fresh, and cosy. The massive windows add accent to the room – the area looks spacious, airy, and has an aesthetic appeal. If you think that neutral colurs are boring, well think again. Neutral shades like gray, brown, white and black help you come up with a bold and fancy interior design. 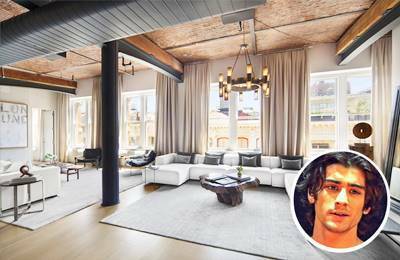 Zayn Malik‘s living room is one perfect example. The shades he uses shows his masculine side but it also has a touch of elegance. The black color is ideal to bring out certain things in a room such as the white couches and gray mats. Having a place to rest and be close to nature is something you should have if you want to be away from your busy everyday life. 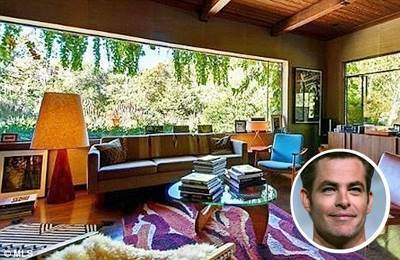 This is why famous actor Chris Pine loves to spend time in his relaxation room. The place looks bright, colourful, and relaxing. Using an array of neutral colours can add crisp and creates a more vibrant room. Plus the open window allows the fresh air and natural light to go in. Using white shade on your wall and ceiling instantly brightens up your room. This palette is also safe if you want to incorporate darker shade furniture, decorations, and even curtains. Jennifer Lawrence’s massive size bedroom is one good example. It is not the typical pink girly room but the shades she uses is effortlessly elegant. Also, white is used to create an airy and serene look.